Don’t you want to keep your car clean and organised? Does it feel like you are driving in junk central every time you sit behind the wheel? 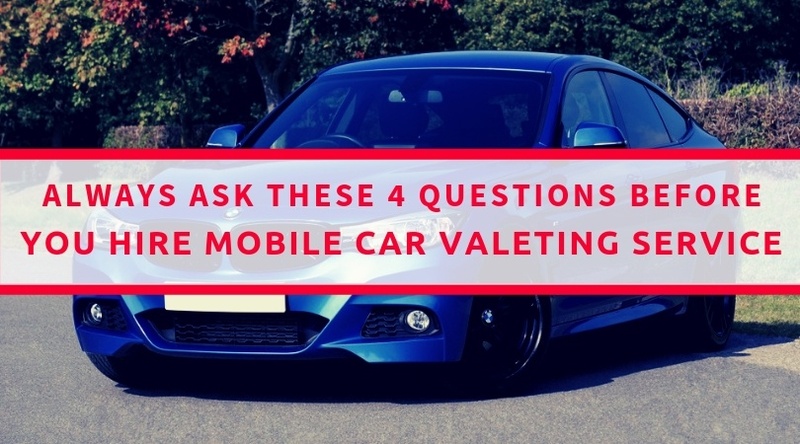 This is often the case when you don’t stay on top of clutter and cleaning the vehicle, either by taking it to the car wash or working with mobile car valeting services. While it is true you can leave the latter in the hands of professionals, dealing with clutter is entirely up to you. Thankfully, you are not alone in the quest for a well-organised vehicle. There are plenty of organising solutions that you can acquire on the market currently. It is up to you to pick the most convenient ones and use them in your car. Trunk organiser – one of the most common areas of the car that gets full of junk is the trunk. Many times you will find yourself placing all sorts of clutter there since you cannot just keep it with you in the car. ‘Out of sight, out of mind’ is a real scenario in this case, but that is hardly ideal. Soon enough you will need to put luggage in the trunk, and you won’t be able to since there is too much clutter in there. Get a trunk organiser, which is an invaluable tool for keeping everything in place – from groceries to beach gear. Pouches – chances are you have turned the console of your car into a go-to place for all sort of clutter. What you can do is use colour-coded pouches to keep stuff in one place. For instance, car documents, music, gadgets could all go in different bags, which you can easily access when you need. Storage kit – did you know you can use a wicker basket outside your house too? If you cannot accommodate too big of an organiser in the trunk, maybe you can fit a single wicker basket in there. It still serves as an excellent storage solution for vehicles, ideal for keeping emergency supplies and tools. Hanging organisers – if you often travel with children on the back seat, you will do well to consider a way to control the mess they make. Hanging organisers are the ideal pick for the job, as you can just put them on the back side of the seats and make full use of the extra storage they provide. They will prove useful during your supermarket run as well. Simple plastic trays – if you are used to having a lot of odds and ends around in the car, it is a good idea to keep them in small trays. For instance, your glasses, coins and anything else you need during your drives can fit in small trays that you tuck near the gear shift or the side panel of doors. 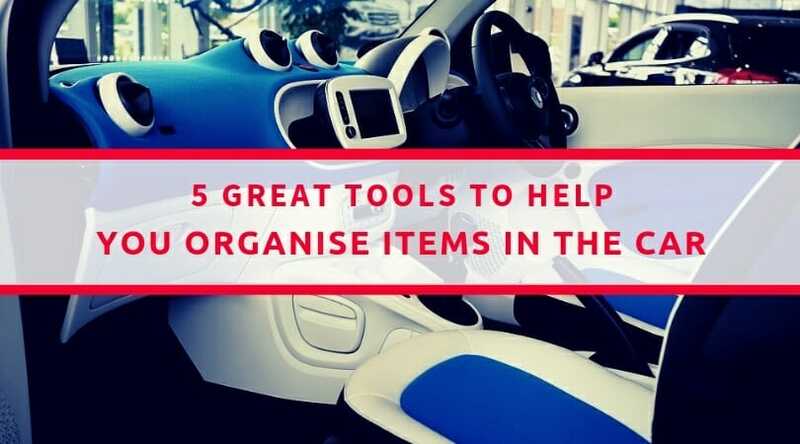 Apparently, there are many solutions you can use to keep your car more organised and better suited. Sometimes all you need to do is call the mobile car valeting service, or just acquire the right tools for the job.